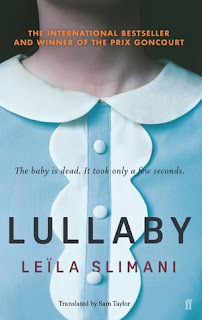 As soon as I saw that Dinah Jefferies had a new book out, I wasted no time tracking it down on NetGalley and have been looking forward to reading it ever since it landed on my TBR pile. Why? Because Jefferies always writes a great story. She always evokes the historical era and the exotic location of her novels effectively; the smells, colours and sounds come alive and transport you to another place, another time and another person's life. As well as great description there is always an absorbing story to follow full of gentle drama, romance and a personal quest of some sort. 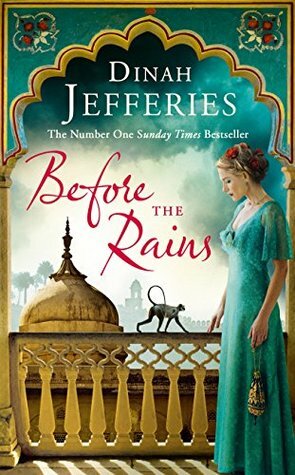 "Before the Rains" continues to deliver all we have come to love about Jefferies' books. "Before the Rains" is set in 1930s India. Our main protagonist is Eliza; a 28 year old widow who is trying to build her career as a photojournalist. The British Government have sent her to spend a year photographing the royal family in Rajputana and she is determined to make a name for herself through this assignment. Eliza cannot help but become affected by the contrast of the wealth she is surrounded by in the castle and the poverty that exists outside. "...she took photographs of it all: the poor, the lost and the seemingly forgotten. And it entered her head that by recording the plight of the poor she might be able to find a way to give voice to the voiceless." 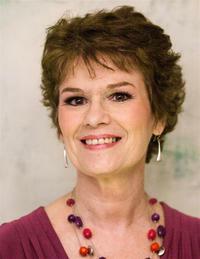 She is a sensitive, thoughtful and bright woman who although there to further her career, is also moved by the living conditions she witnesses. Eliza realises that in order to change things, or support those who want to change things, could involved some huge personal compromises. It also transpires that perhaps the British Government have ulterior motives for placing her within the royal family and Eliza is caught between her loyalties to old family friends and the new family she has been living amongst. Eliza is a great protagonist. She has been to India before as a child. 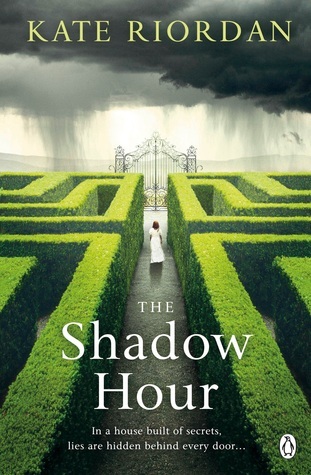 The story opens with a tragic account of her watching the death of her father and I was immediately lost in Jefferies' writing as she conjured up a scene bursting with life and emotion. I was immediately drawn to Eliza's character as we quickly feel empathy towards this young woman who has witnessed the death of her father and then tragically widowed so early in her married life. Eliza is a sensitive character and this prepares us for the journey she is going to go on both physically and emotionally in this story. Jefferies then introduces us to the royal family and establishes their values and beliefs which roots us in the social and historical setting as well as establishing the family dynamics, including lots of implied tension- the perfect foundation for a good story. Eliza is introduced to Jayant Singh Rathore - Jay - Laxmi's "second and most wayward son." His mother describes him as "thirty years old, addicted to danger and prefers the wild to us civilised folk. Hardly any wonder he's not married yet" and he is a character that immediately interests us. He begins to spend more time with Eliza, particularly by accompanying her on her excursions, and the couple begin to educate each other about the injustices that they see from their different positions in society. A bond develops between them but this is not a relationship that is going to be easily accepted by their families and their communities. Once again, Eliza is faced with dilemmas and that age old problem around which so many great books revolve - to follow your head or your heart? But this is not just a love story or a novel about the awakening of Eliza after the heartbreak she has already suffered. 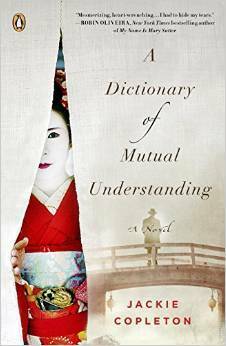 This is a novel about women and about history, about culture and traditions. There are some brutal scenes where Eliza witnesses the mistreatment of widows - deemed unlucky as "outliving your husband means you did not look after him properly and that's generally your own bad karma at fault." The moment when Eliza witnesses the barbaric burning of a widow is violently chilling and Jefferies handles these scenes cleverly; neither sensational nor gratuitous but shocking and haunting. Of course these scenes also heighten the tension as Eliza is a widow and this has to be hidden from anyone who doesn't need to know in order to protect her and the family she is residing with. Again, as with all of Jefferies' novels, I find myself learning more about a period in history I know little about. There is a lot about the plight of the women in this country at this time. Jefferies' thorough research and obvious interest in this subject is reflected through her characterisation of Eliza and what happens to her throughout the course of the novel. There are some disturbing passages about infanticide and sad revelations about the wives who are so badly treated by their in laws as they struggle for authority and power in their marriages and families. This emotive and controversial theme gives the novel depth and adds a layer of complexity to the relationship between Jay and Eliza as they begin to recognise their feelings for each other. I don't want to write a long review - not because I can't, but because this book is simply a good story with enough layers, themes and engaging characters to carry you away on an historical journey. I read it because on a dark, grey, wet February week this was a great tonic. Therefore I just want to recommend this novel to you as a book to treat yourself to over a long weekend, a holiday or as a sheer bit of escapism. It is a relaxing, engaging, easy read and I enjoyed it as much as Jefferies previous novels. The book is organised into four parts and I really enjoyed the quotes that introduced each section. I'll leave you with this one which comes at the start of Part 2 but is full of wisdom. Before the Rains will be published by Penguin on 23rd February 2017. 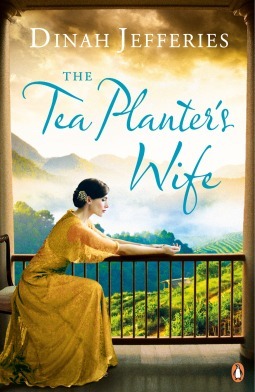 My second novel, The Tea Planter’s Wife, was a Richard & Judy Book Club Autumn in 2015 pick as well as being number one in the Sunday Times Bestselling list. And that’s something I’m absolutely delighted about. 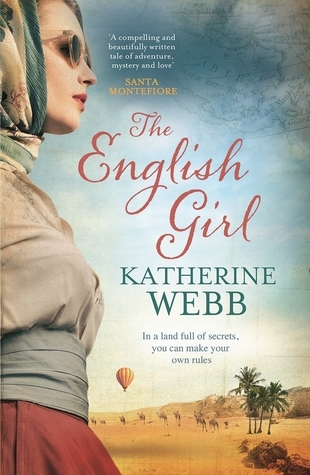 Book three, The Silk Merchant’s Daughter, was published in February 2016 and also entered Sunday Times Bestselling list . 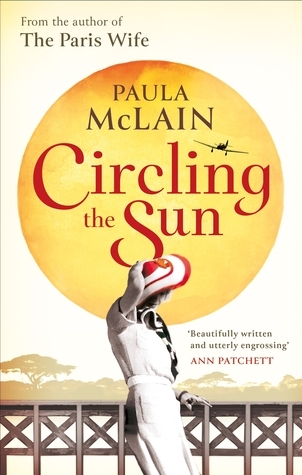 Book four which is set in 1930s India, Before the Rains, will be published in the UK February 2017. All my novels are published in the UK/Commonwealth by Penguin/Viking. My books have now been published in over 25 different countries across the globe. Although my husband and I spent five wonderful years living in a small 16th Century village in Northern Andalusia, I’m happy to say we now live close to our family in Gloucestershire . 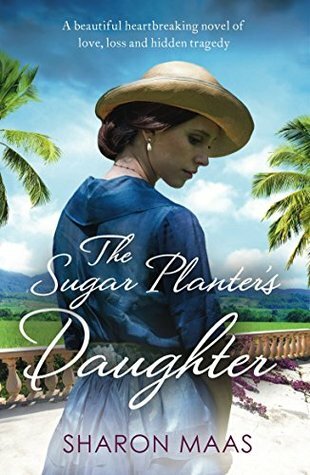 Gwen is 19 when she joins her new husband in 1920s Ceylon where he runs his plantation. 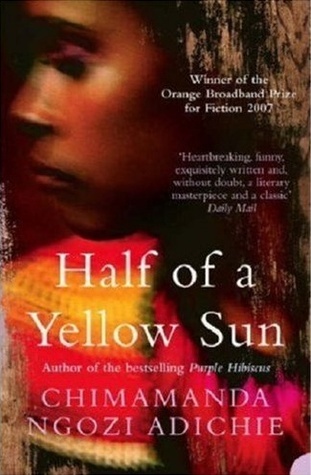 As she learnt to adapt to her new country, new husband, new life, she uncovers clues to a mysterious past which her husband refuses to talk about…..
Adichie’s novel is set in Nigeria during the late 1960s. It focuses on one decade of tumultuous politics through the eyes of five characters. Detailed, complex but beautifully written this is an engaging, compelling and fascinating read.